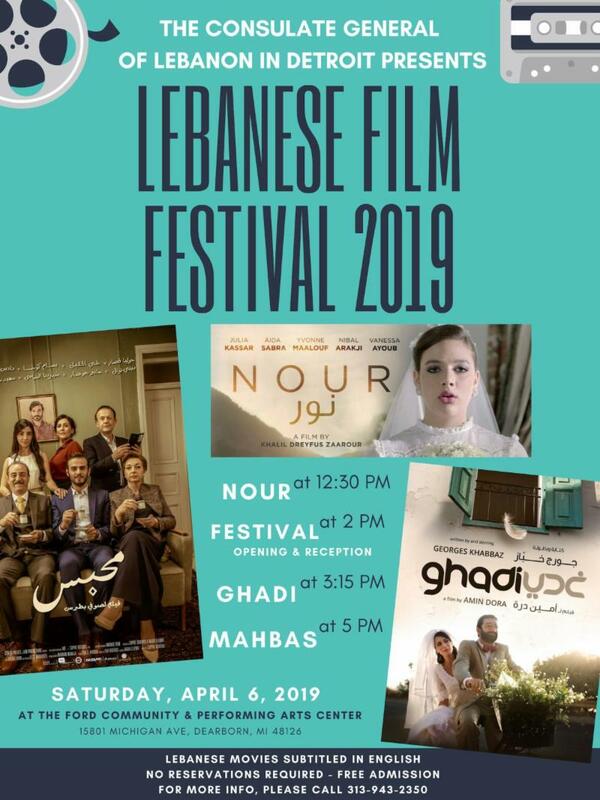 3 Lebanese movies will be screened with English Subtitles. 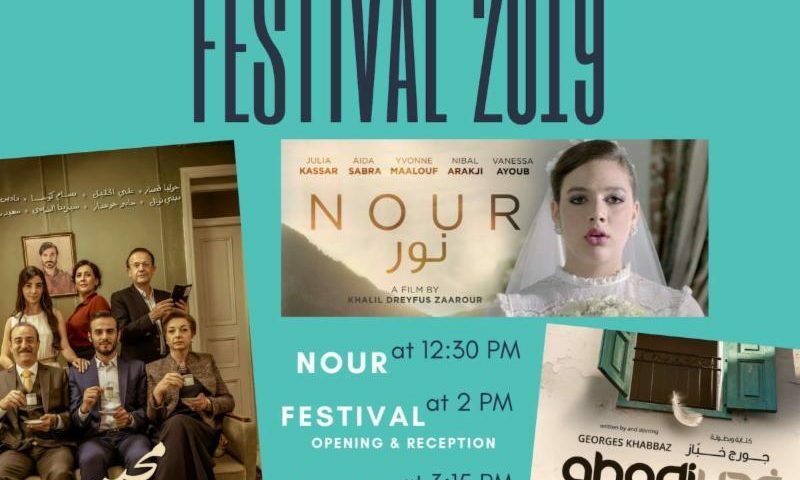 “Nour” by Khalil Zaarour, “Ghadi” by Georges Khabbaz and Amin Dora, “Solitaire” by Sofi Boutros. The Opening Reception of the Festival will take place at 2 pm at the Mezzanine Area on the 2nd floor. Kindly check the flyer for the program, and feel free to share it with family and friends. Looking forward to seeing you all on April 6th, your attendance and support is greatly appreciated.